Concord design Crown Point Village is Merrimack’s finest new construction development. The community offers 50 detached luxury homes. These quality built homes have hardwood floors, granite kitchen tops with an island, comfort height vanities with granite in the bathrooms. The first floors house the laundry room and each home has one and two car garages. This is a current list of the new luxury homes in Crown Point Village that are currently for sale. Please bookmark this page as the available real estate listings change from day to day. If you have any questions about any of these properties located in the area or are thinking about putting your home on the market please call me at 603.883.8400. 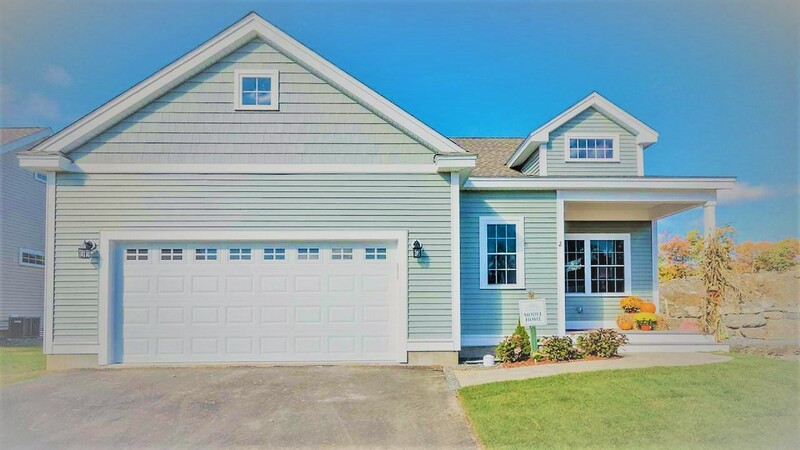 Are you thinking about relocating to the Nashua area? I can help you find the perfect home and make your move as stress-free as possible. I can offer valuable insight about the area to help you through your home buying experience. Contact me at 603.883.8400. Are you thinking about Buying or Selling in the Nashua, NH area? I am available to answer any Real Estate questions that you might have and assist you through your home buying experience. Find out what my clients are saying! Why Work With Missy Adams?